VJ Technologies creates an inspection environment compatible with your needs. 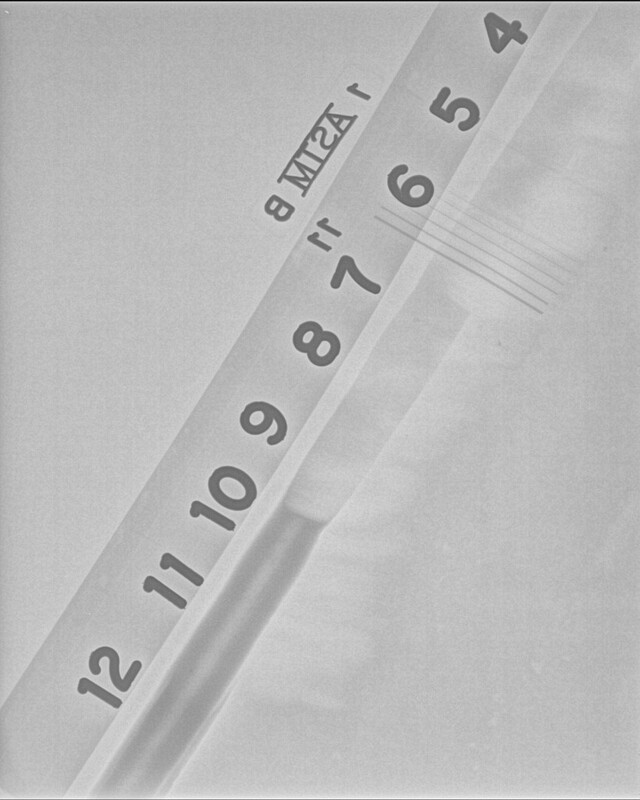 Our X-ray systems consistently exceed performance expectations and business impact. 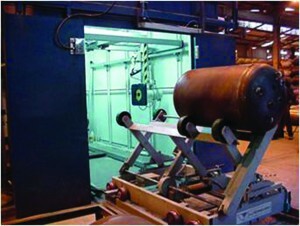 VJT’s unique approach reduces cost by preventing disruption of operations during the inspection process. 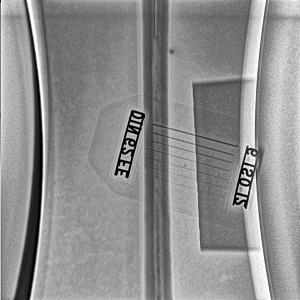 VJT’s Vi3 software platform adapts to the environment; keeping you in command of every aspect of the inspection, from work process and motion control to image acquisition, analysis and archival. 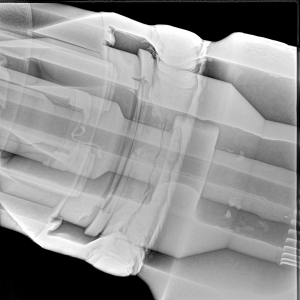 Over the years, VJT has developed numerous unique solutions for challenging problems in the welding industry. As a result of our ability to solve these problems and produce amazing results, our customers have continued to be long standing partners throughout the years. 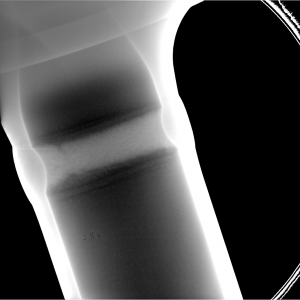 Over the years, VJT has developed unique solutions for a variety of pipe radiography challenges from including single-wall and double-wall techniques; longitudinal, seam and spiral welds; and more. 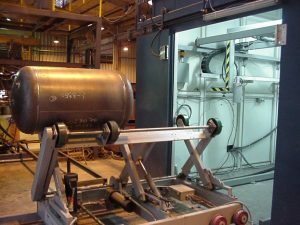 Containers and pressure vessels come in a wide variety of shapes and sizes, and handling of these parts is critical. VJT’s solutions have specially designed mechanical handling for these parts.